Being in the App Store gives you an instant worldwide audience which initially sounds great especially if your print distribution is limited to just one country or even a region. The challenge is making people aware of your new App so that it can be found and downloaded within the app store. We now offer a comprehensive App Marketing service either for new apps or for existing apps that require a boost. 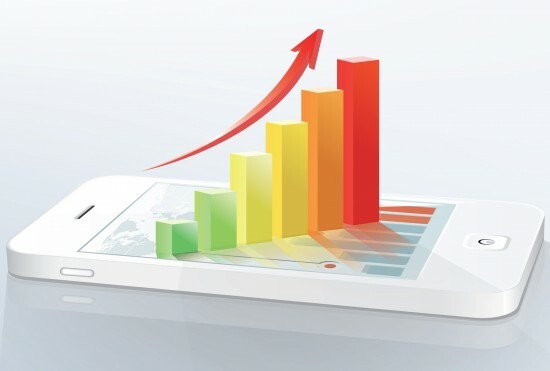 We use a number of different strategies to gain exposure for your App leading to increased sales and revenue. We design a bespoke marketing plan for each client depending on a number of factors such as publication genre, competition and target demographic. For a free no obligation assessment and marketing proposal please contact us using one of the methods below.